Did you know, waterproof flooring has so many options in so many areas, that it could be the one floor covering that meets all your needs? You’ll be surprised at just how many different décor schemes can be complemented by this material, and yours is likely to be one of them. From looks to performance, this flooring scores high points across the board for an amazing overall homeowner rating. Delair’s Carpet & Flooring not only has a wide variety of floor coverings, we also offer affordable prices and trustworthy experience you can count on. Our dedication to customer service shows in our five star rating, and we’d love for you to visit us at our East Montpelier, VT showroom. From there, we service the areas of East Montpelier, Morrisville, Stowe, and Waterbury. We’d love to add you to our list of satisfied customers as well. 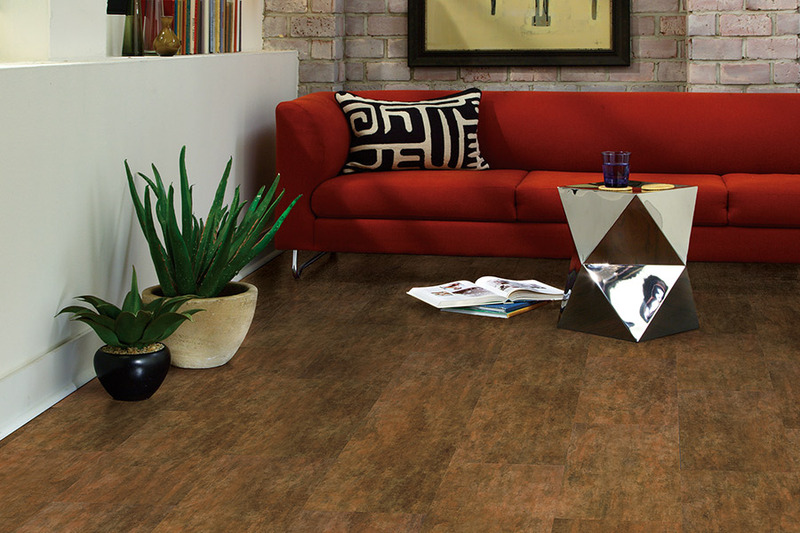 One very popular choice in waterproof flooring is luxury vinyl. 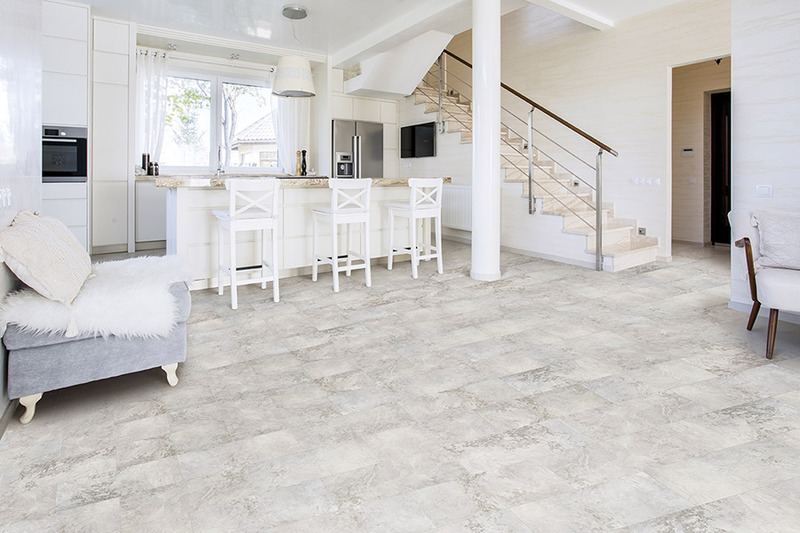 Not only is this the only flooring that is truly impervious to water on any scale, but it’s also the choice for those who want a variety of different looks. 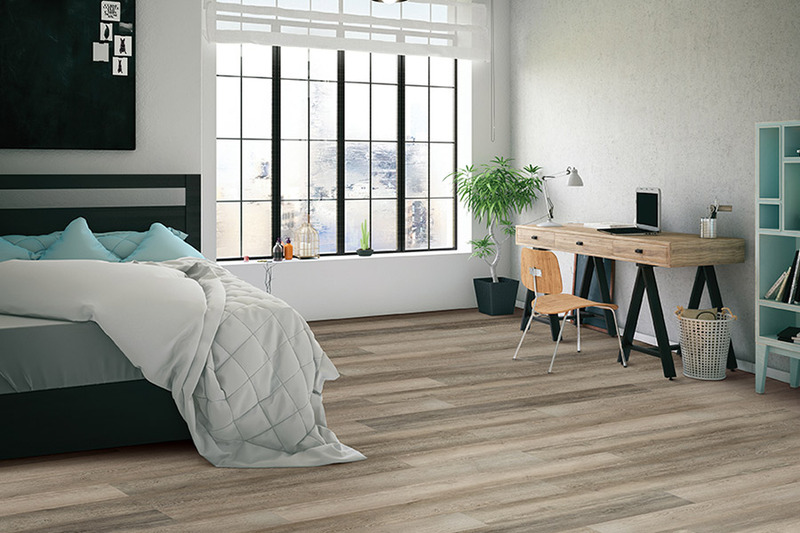 Luxury vinyl has often been the choice for those who want their floors to look like all natural materials, such as solid wood, tile, and stone. On the other hand, you can also choose vinyl that has beautifully patterned colors and designs. 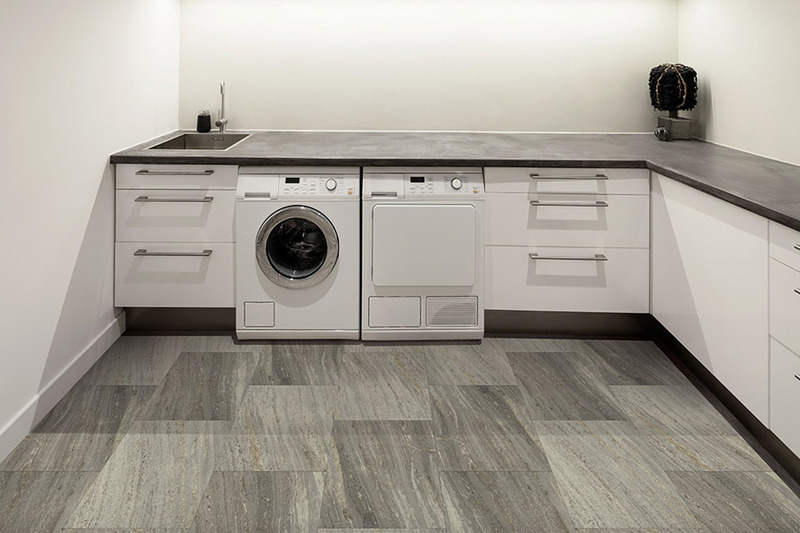 Other waterproof floor coverings include laminate, tile, and some stone materials. While there are a variety of different options in the material, one thing is sure. You’ll have a brand new level of peace of mind with any of these floors in place. Spills, moisture, humidity and temperature changes have no bearing at all on these floors, so they will literally be right at home in any room. 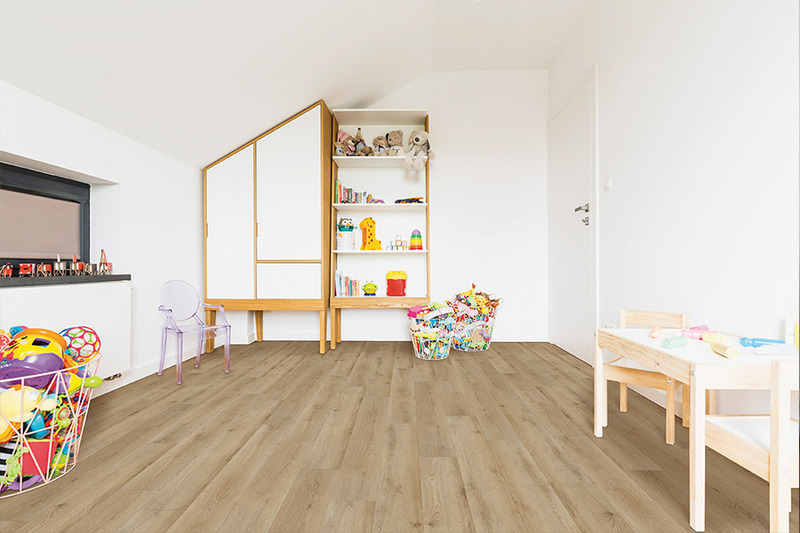 Below grade spaces, where floorings such as hardwood will never work, are a perfect placement for these materials. Installation of these materials is no problem for a dedicated installation team. While some of them are much quicker to install, some might take a bit more time. Either way, you will be thrilled with the results, as they are also easy to keep clean and maintain, once the installation is over. 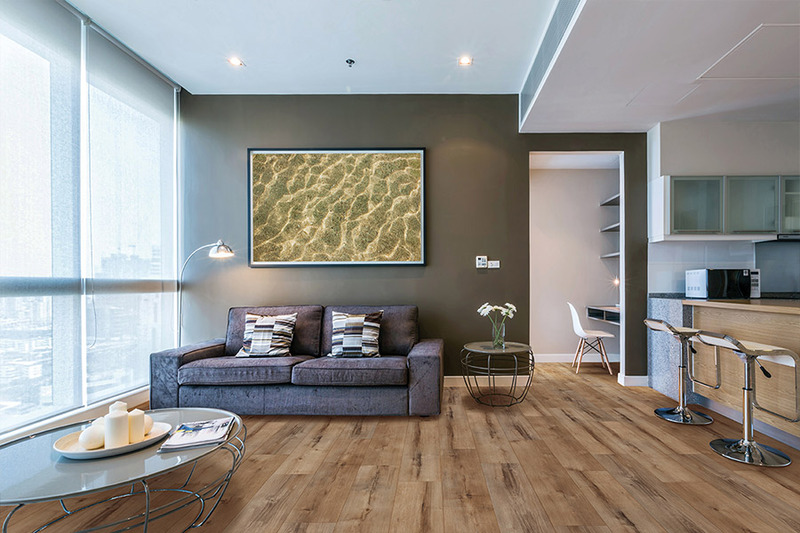 In fact, years from now, you’ll still be glad you checked out this article and took another look at waterproof flooring.